Today I have two YouTube videos to share with you that are connected. 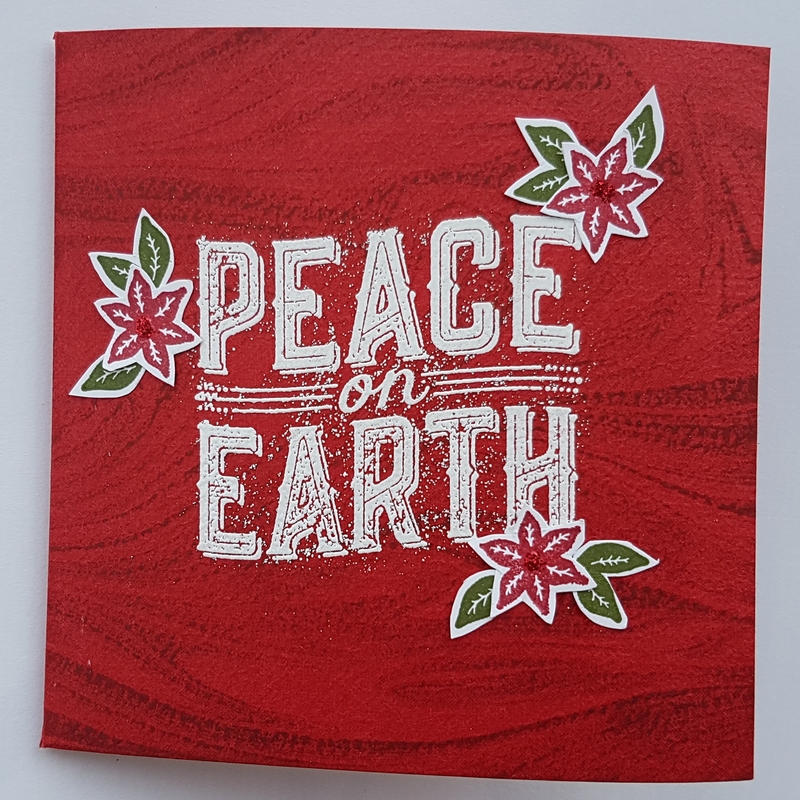 Both featuring the amazing Marbled background stamp from Stampin Up. 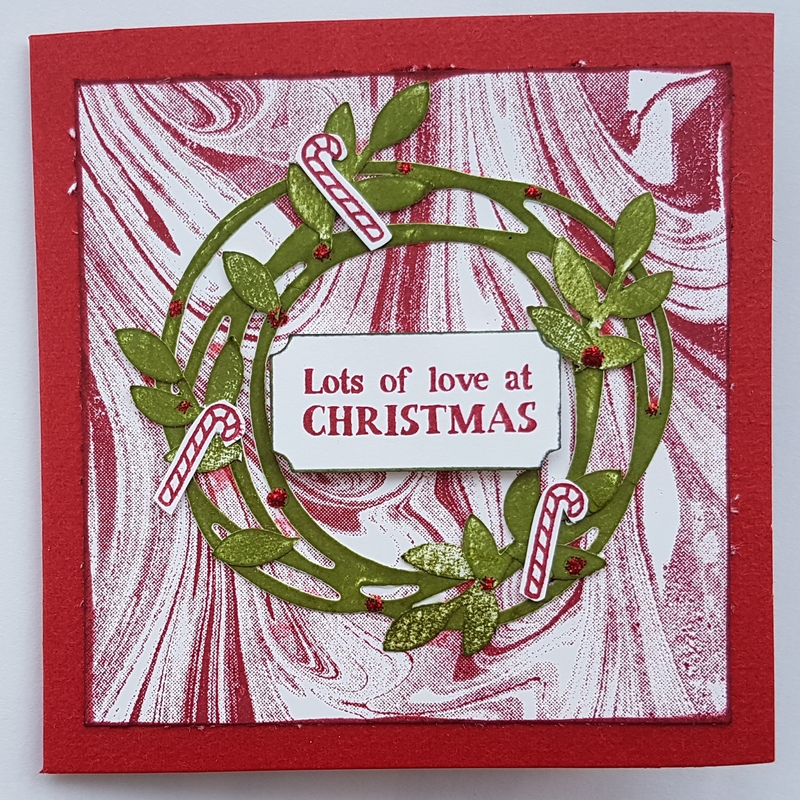 And then thiswreath card using the Swirly Scribbles die set. Love how these both turned out.